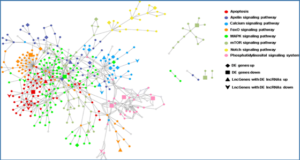 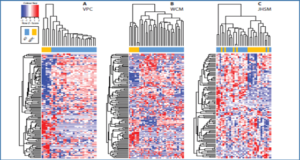 Researchers from the Francis Crick Institute analyzed the transcription-related DNA damage response on a genome-wide scale with great spatial and temporal resolution. 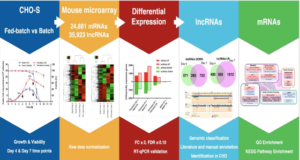 Upon UV irradiation, a slowdown of transcript elongation and restriction of gene activity to the promoter-proximal ∼25 kb is observed. 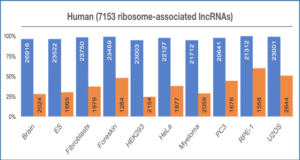 This is associated with a shift from expression of long mRNAs to shorter isoforms, incorporating alternative last exons (ALEs) that are more proximal to the transcription start site. 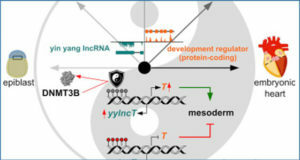 Notably, this includes a shift from a protein-coding ASCC3 mRNA to a shorter ALE isoform of which the RNA, rather than an encoded protein, is critical for the eventual recovery of transcription. 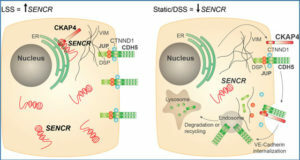 The non-coding ASCC3 isoform counteracts the function of the protein-coding isoform, indicating crosstalk between them. 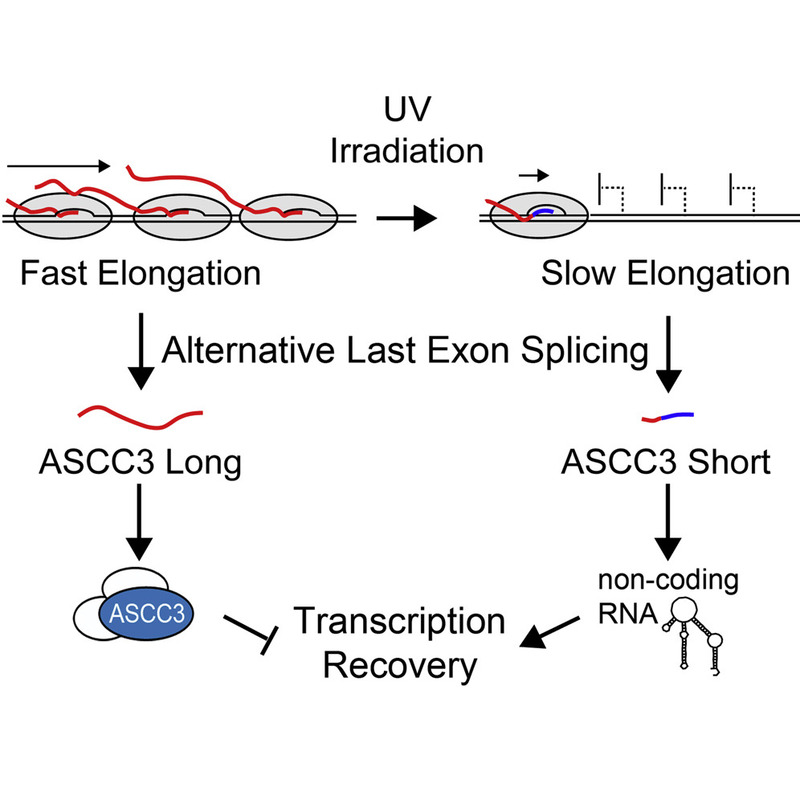 Thus, the ASCC3 gene expresses both coding and non-coding transcript isoforms with opposite effects on transcription recovery after UV-induced DNA damage.